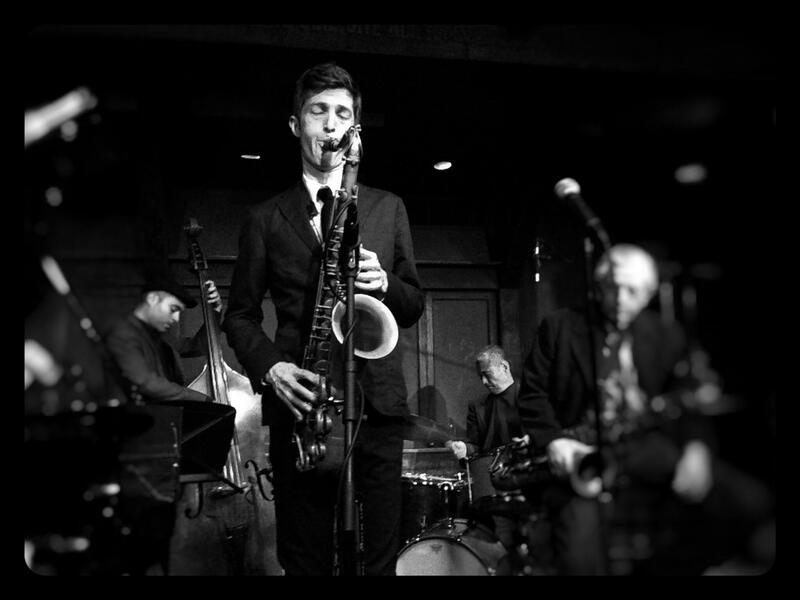 Philadelphia native Sam Taylor is a talented young tenor player now immersed in the New York City jazz community. On this edition of Jazz Next, Taylor talks with GLT's Jon Norton via Skype from his home in New York about absorbing the soulful sounds of his hometown, and about his debut album, My Future Just Passed. Trumpeter, vocalist, and composer Ginetta M is the leader of the jazzy, funky New York City based Ginetta's Vendetta. She also records under the moniker Ginetta M. On this edition of GLT Jazz Next, Ginetta tells Jon Norton her latest album as Ginetta M is Little Big Horn. She says the title is a nod to Native American culture, and a reference to her instrument of choice, the "pocket" trumpet.